High contrast ratios and fast response times, mean rapid-action viewing such as sporting events or adventure films is displayed with super clarity and truly come alive! With a super-wide 178-degree viewing angle, images look spectacular wherever you are seated. 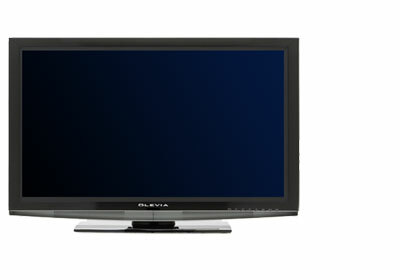 Perfect for home or office viewing These LCD HDTVs also excel as computer displays with support for TV resolutions up to 1080i, and PC resolutions up to 1920 x 1080 through HDMI and VGA.